In 2007, leaving a pub after an argument, Rosanna Robertson’s then boyfriend pulled a gun and shot her point blank in the back of the head. After a week in an induced coma, three months in hospital, and six months of rehabilitation in the Brain Injury Unit at Royal Rehab, Rosanna has made a remarkable recovery. 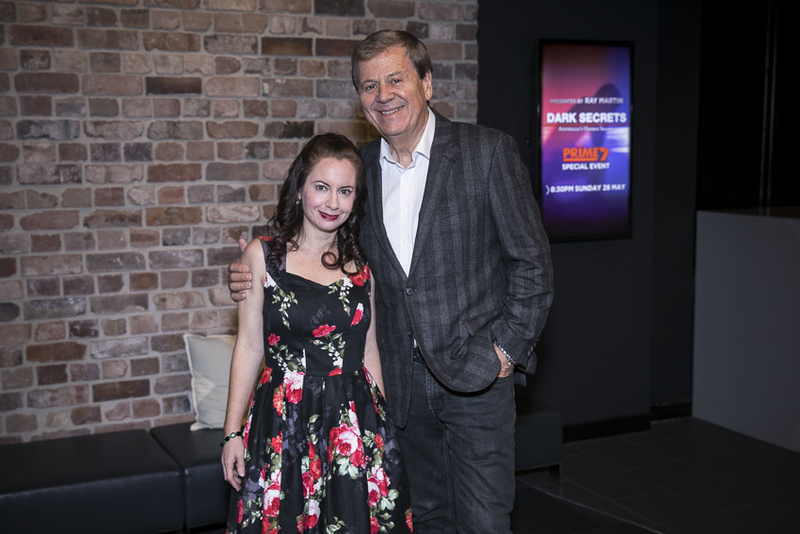 She shares her story with Ray Martin, pictured above, on “Dark Secrets: Australia’s Hidden Shame” which airs this Sunday 28th May at 8.30pm, on the PRIME7 network in regional Australia. Brain Injury Australia is proud to have a played a small part in the production of “Dark Secrets” by introducing Ray and his producers to Rosanna, and her story. Brain Injury Australia is seeking research collaborators to conduct research on the “prevalence of acquired brain injury among family violence victims and perpetrators”, for the purpose of presenting funding proposals to the “the Victorian Government and other funders”. This call is in response to Recommendation 171 of the Victorian Royal Commission Into Family Violence. 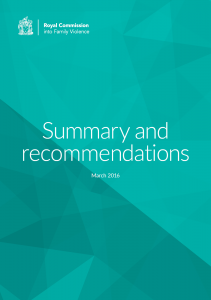 Download Victorian Royal Commission Into Family Violence. In response to ABC TV’s coverage of National Brain Injury Awareness Week in 2015, Djinders, “a group of Aboriginal Women from the Far North Coast, passionate about creating change in our Communities,” convened the NSW Aboriginal Women’s Summit – Women Against Violence – Healing our Country. The Vision & Scoping Paper outlines Djinder’s campaign on domestic violence against Aboriginal women, and its impact on families, children, and the community. Wendy Murphy (died 2014) and Natalie McCormack (died 2015), both residents of Alice Springs, were Aboriginal women who died of brain injury as a result of domestic violence from their respective partners. “Domestic violence is a contagion. 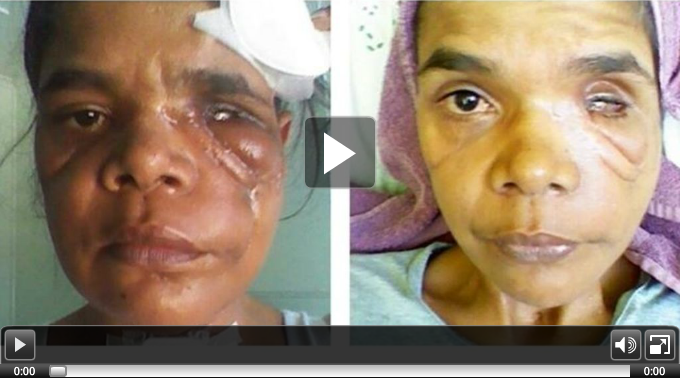 In the Aboriginal communities of the Northern Territory it is literally out of control. As a Local Court Judge I witness it most days. 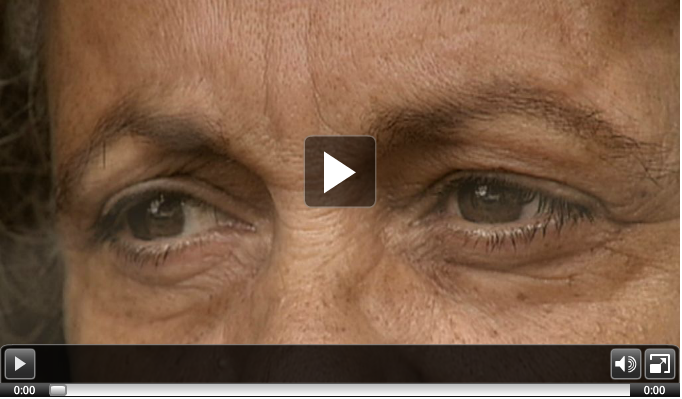 As the Coroner I see the terrible lives these women endure and their horrifying deaths.